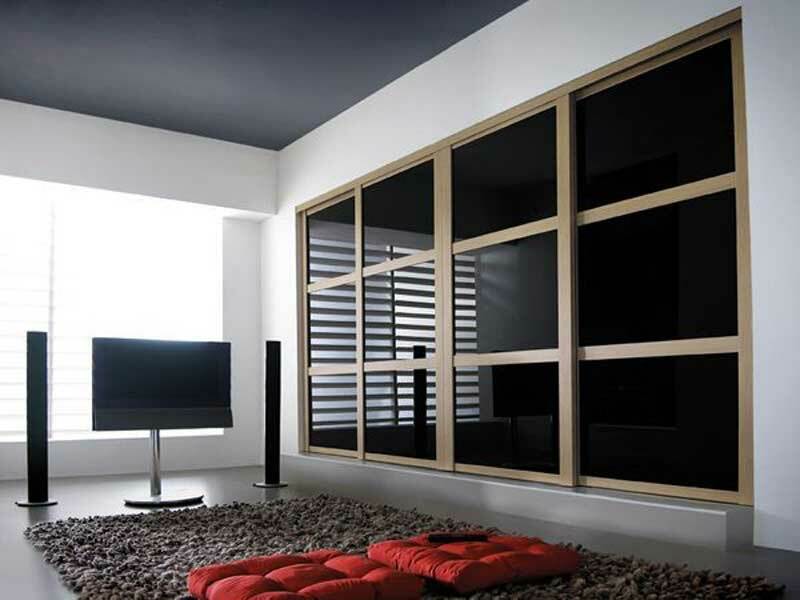 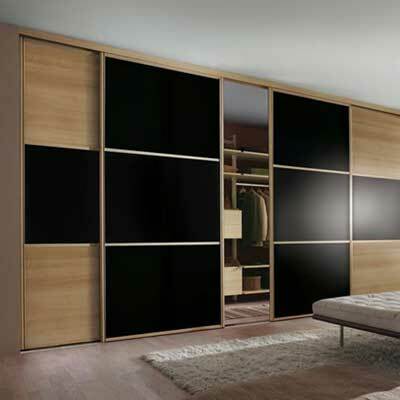 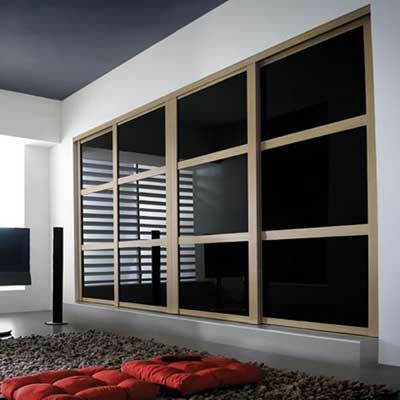 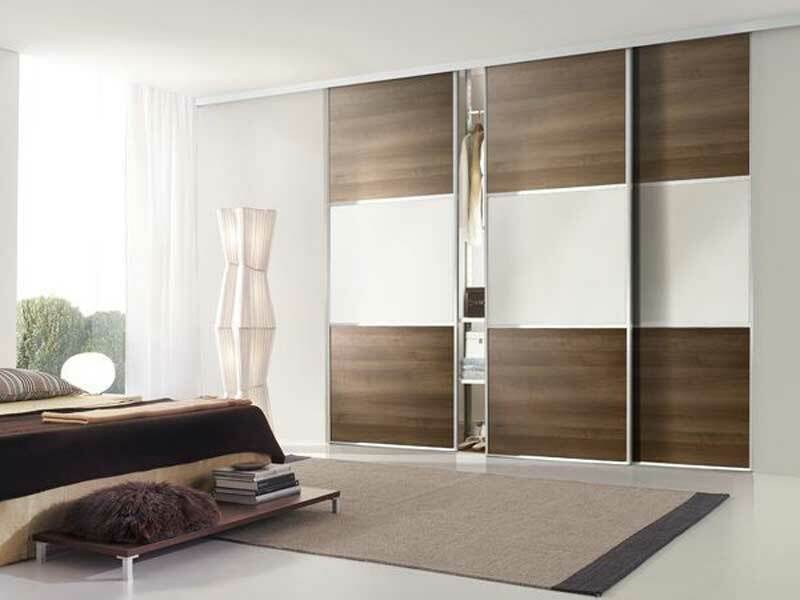 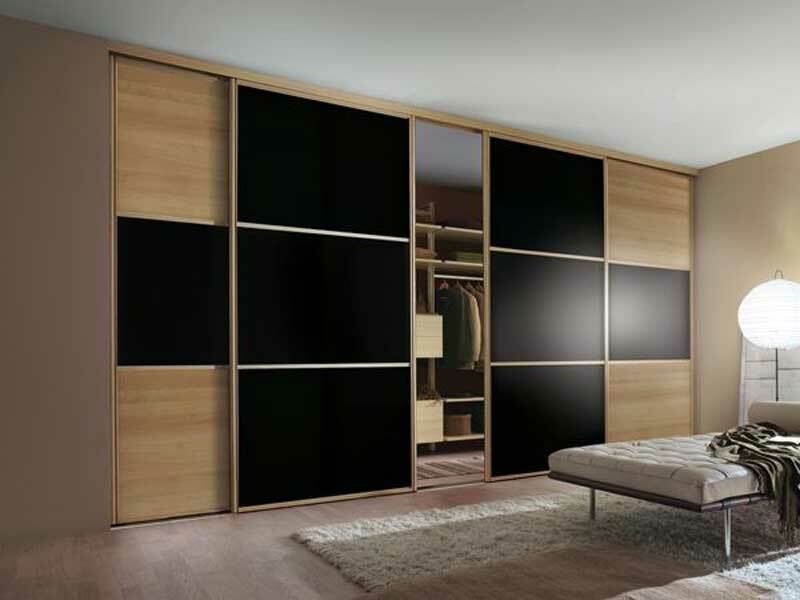 Bespoke made to measure wardrobe doors can be chosen from our four frame styles with vibrant coloured glass, wooden panels or with an etched design mirror. 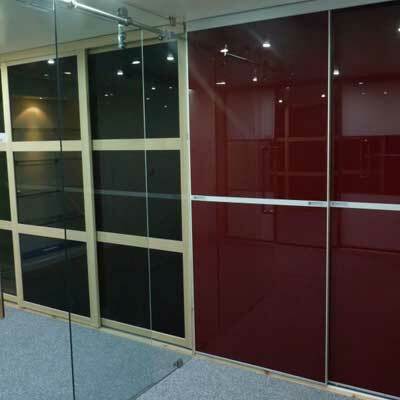 With hundreds of styles to choose from you can be sure of creating the perfect atmosphere, be it with Aluminium frame and subtle frosted glass or vibrant red and chrome. 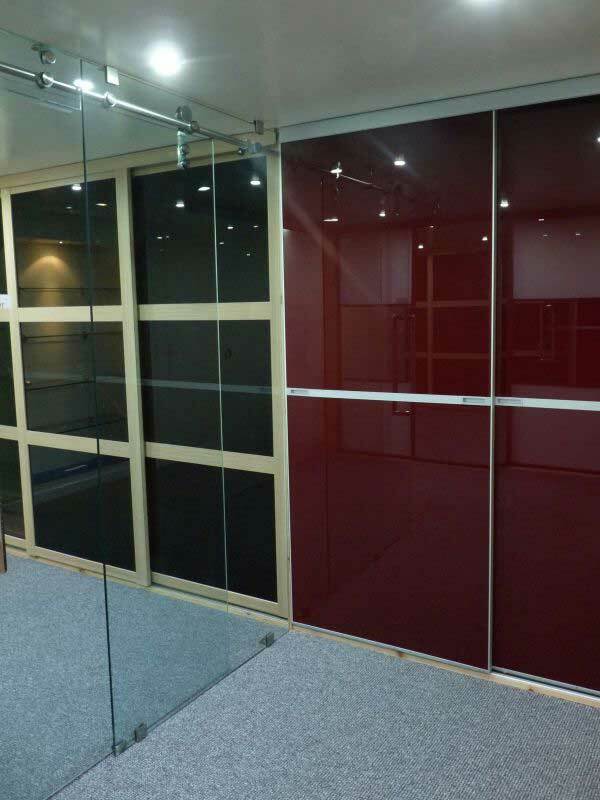 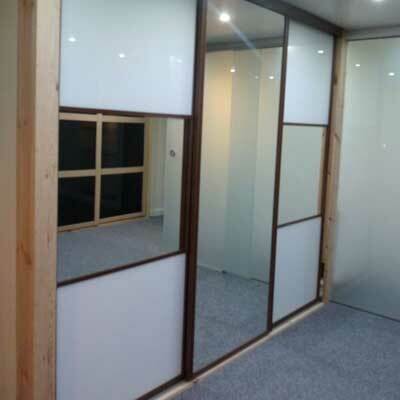 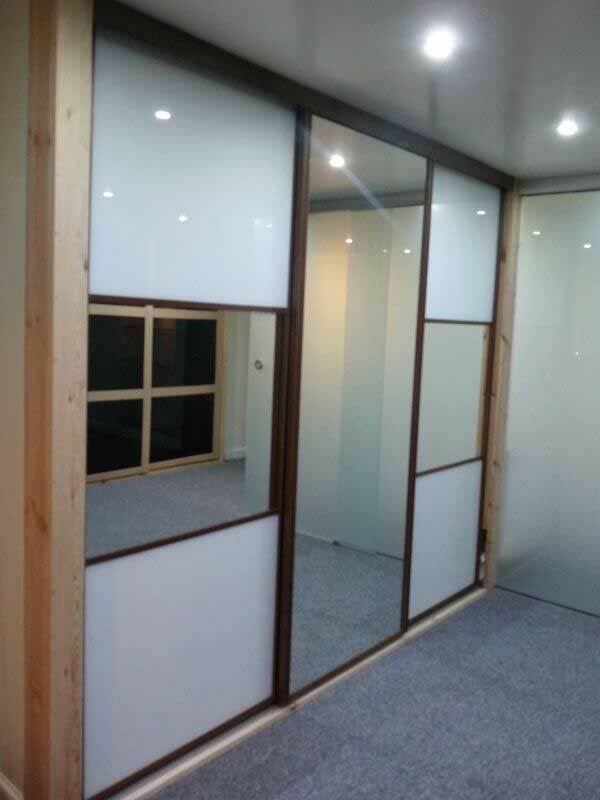 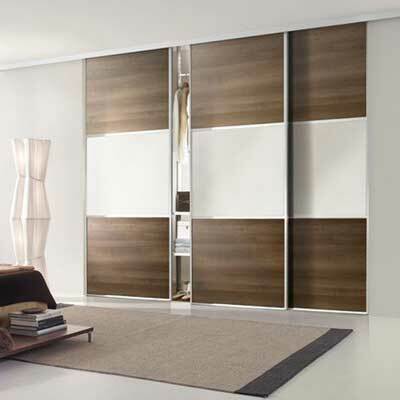 If you wish to view in to your wardrobe interior you could have a clear absolutely see through safety glass. 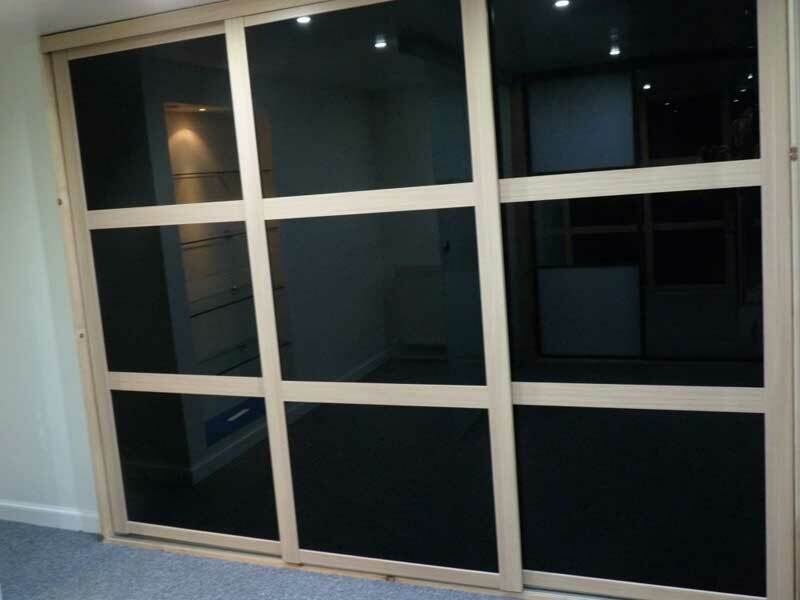 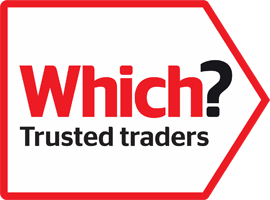 Please view our large range of styles and materials to suit all tastes and budgets in our showroom and whatever choice you make, our tradesmen will install them for you. 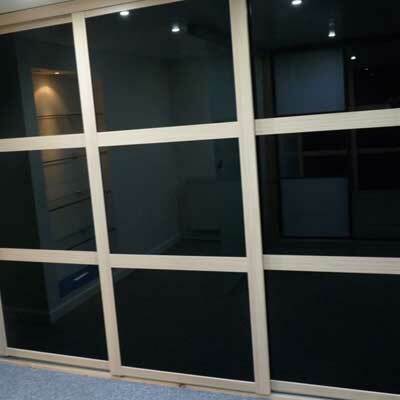 Viewforth Glazing also offers a repair service for broken or damaged doors as well as installing complete new systems.